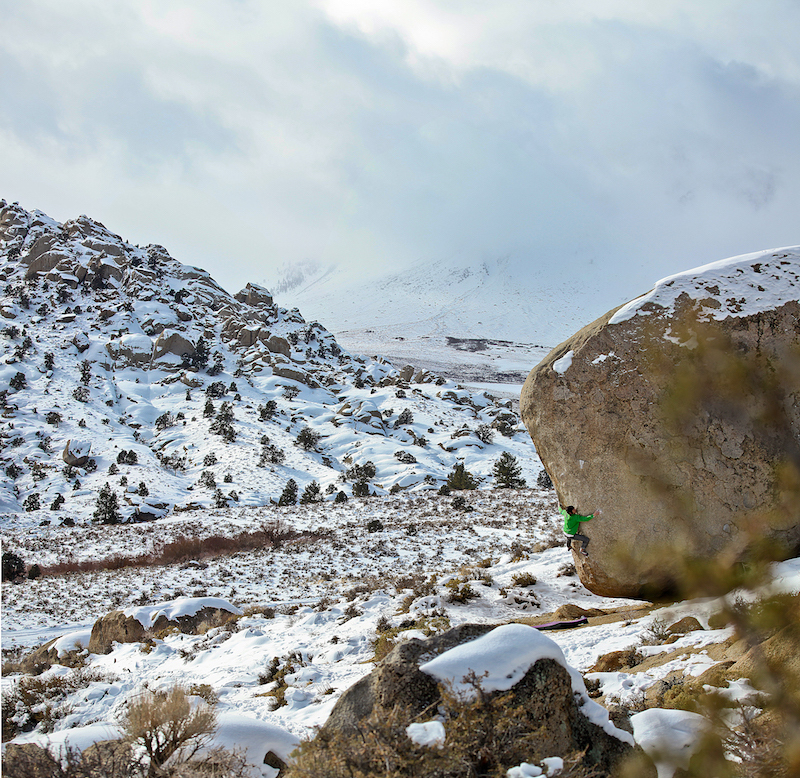 Mike grew up in northern Idaho where he started climbing in 1999. 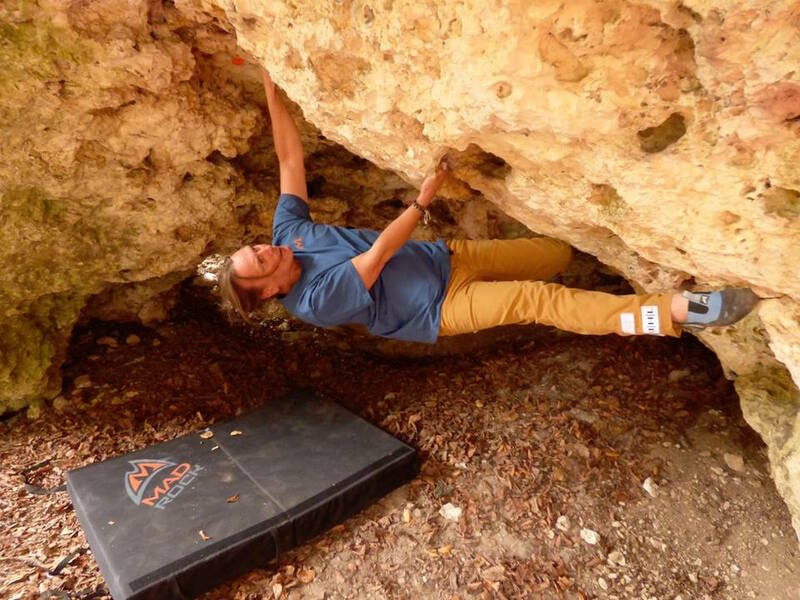 A couple years later he began routesetting while in college at the University of Idaho, and climbing took over his life. 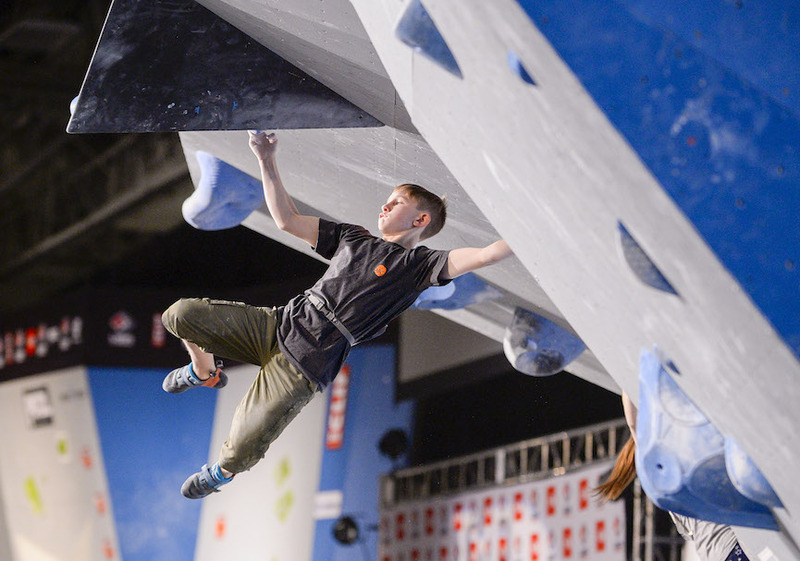 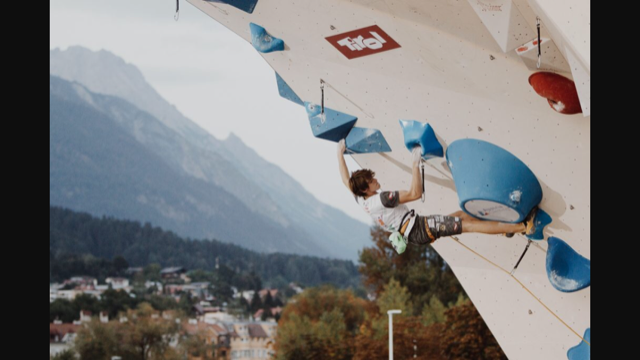 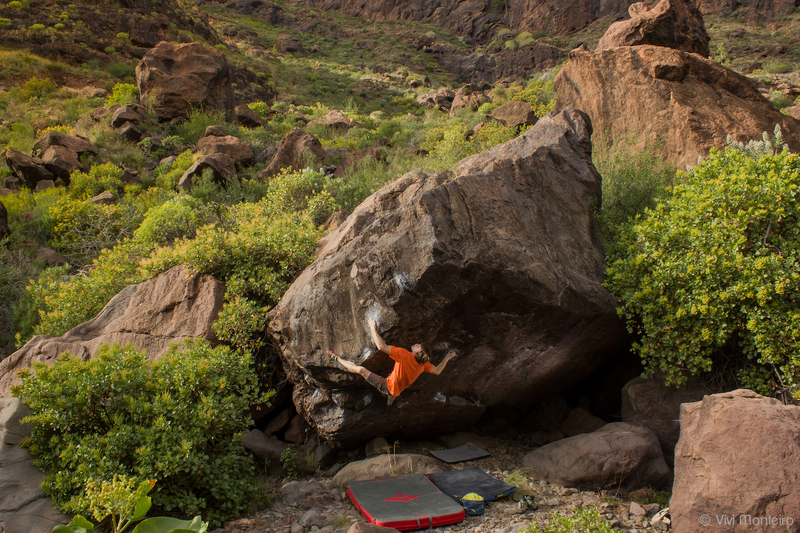 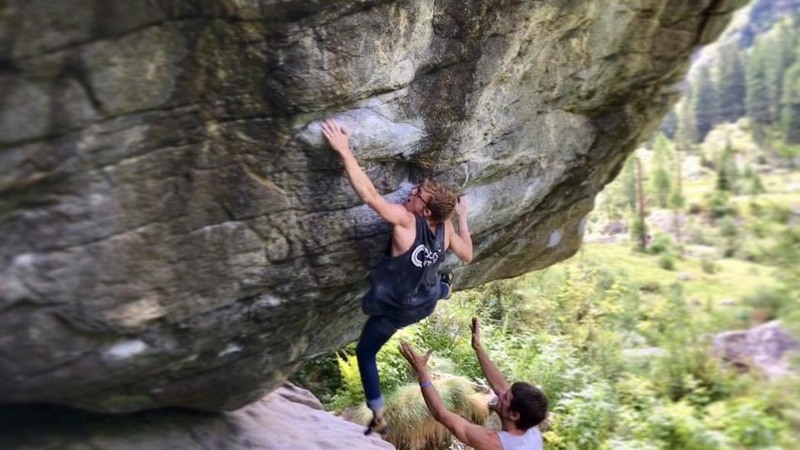 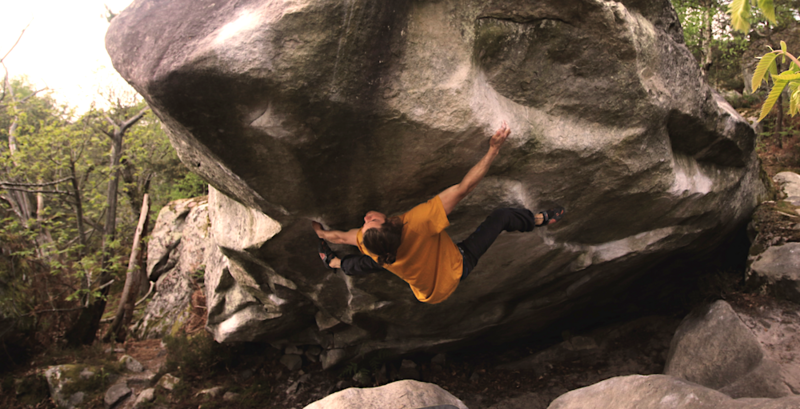 Since then he has been climbing boulders up to V13, routes up to .14c, and has set numerous national championships for bouldering and sport. 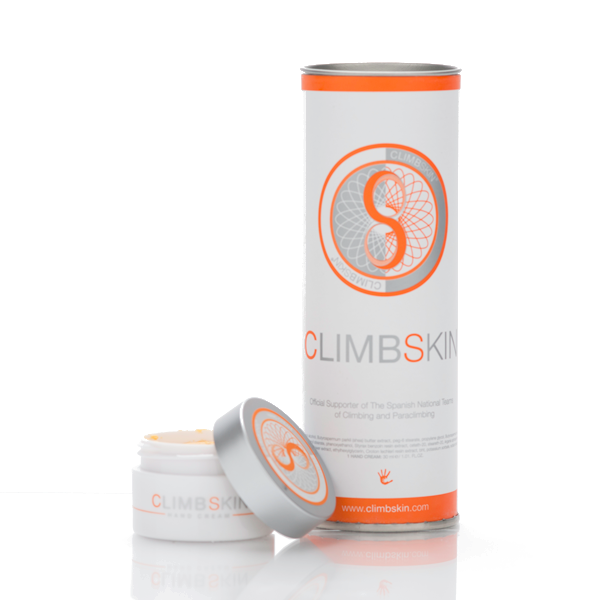 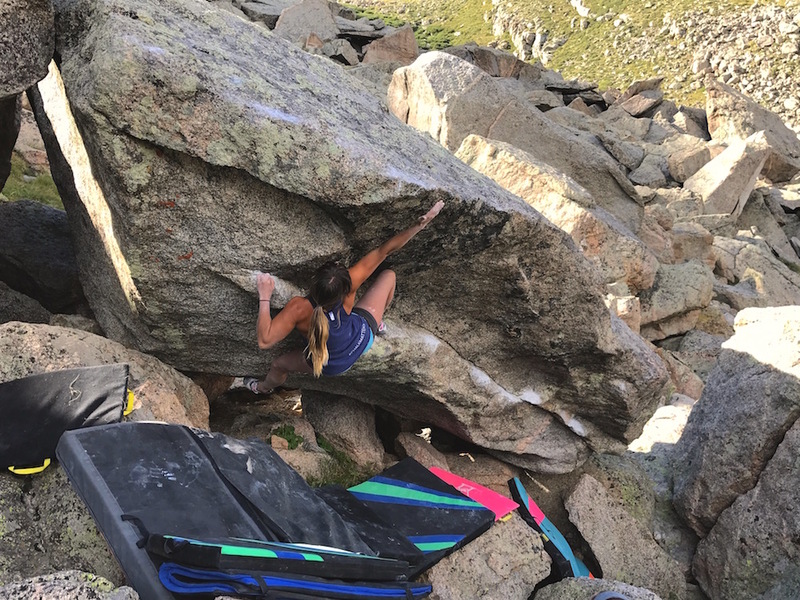 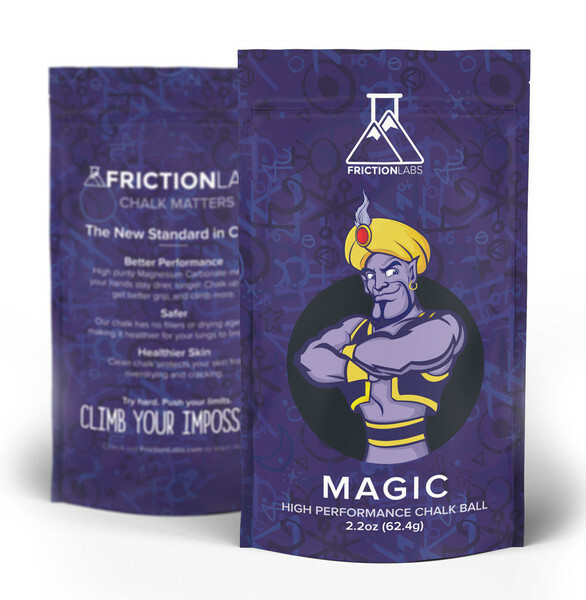 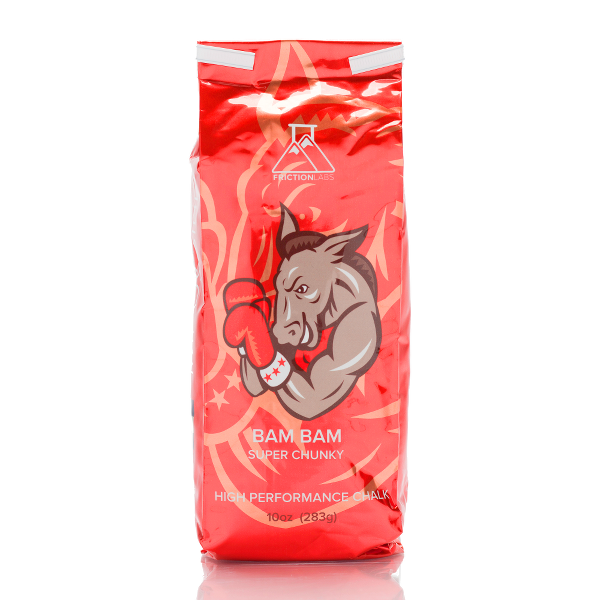 "I like Friction Labs because it has the most consistent level of quality in chalk that I've had in years, and it sticks to my hands even when my skin is super dry and thick."